Content marketing is one of the best ways to make your product or brand popular in the digital era. It is effective and works well if you have proper strategy. It is a way to connect directly to your customers. Providing solution to the customers and potential customers of their concerns regarding a product by guiding them in the right direction. If it gets done properly then it becomes easier to generate more leads and convert them into customers. The entire game depends on how effective is your Content Marketing Services’ provider. It is a fact that most of the professionals do not continue providing rich content once they have gained enough customers. This allows competitors to overtake the market and popularity of the brands starts decreasing in a greater speed. Now, here are things you should do to close the gap. The first thing that you should do is to ask. You can set for a new task in the direction of solving concerns of your customers once you listen to them properly. You should do this actively and frequently. Allow your marketing team to create such opportunities so more and more customers can be heard. There are so many ways that you can make arrangements. There are so many social media tools that you can use to complete the task and you can start calling and see what your customers have to say about your brand. A experienced digital marketing agency can also help you to drive However, one of the most effective ways is surveying. There are such software that you can use for online survey. For example SurveyMonkey. To make it more effective, you have to be prepared to listen worst about your product and you should include those bold questions in your survey. What you did not like about your on boarding process? Is there anything particular that you want to ask, if yes then what? What should we do to be your perfect choice? Here, the role of a content marketing agency like Falcon Online Services becomes crucial. You need to have a strategy for anything and you need to have an effective one when it comes to content marketing. You should analyzed the data you have collected from the survey. If the collected sample size is good enough then you can start working on the data. Learn what data shows. Customers have no idea where they can find proper answers of their product related questions. The onboarding process was not familiar to the customers and they were not prepared. Customers were not looking for your product or services, but they get it due to misrepresentation. The result and its analysis will show you the direction that you need to put efforts. You should educate your clients with the result and give them solution accordingly. So, you should revise your survey result and make strategy accordingly. Decide what kind of content is required to be created and where you should deliver it. 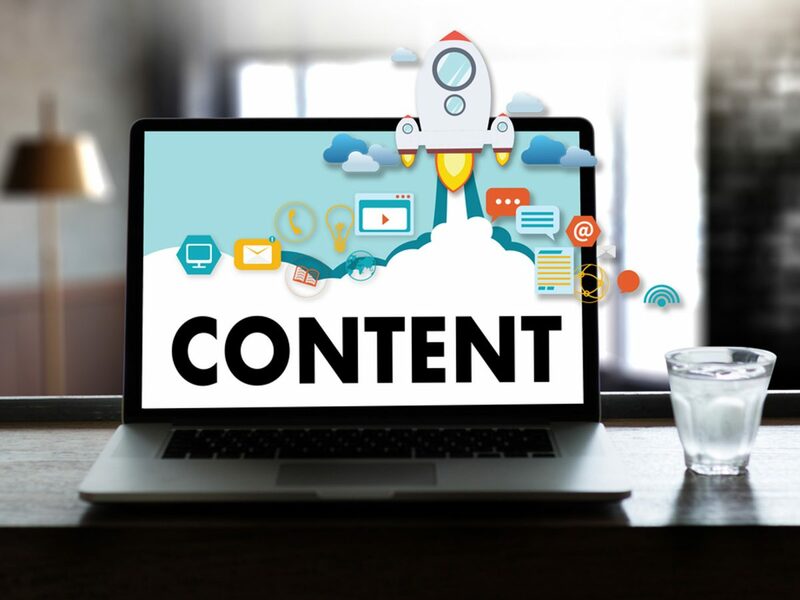 Once you are ready with the fresh and informative content, you should deliver it and for that you can use email, direct mail, different social media network, blogs, etc. You need to put constant efforts in providing informative content to your customers and keep them happy.